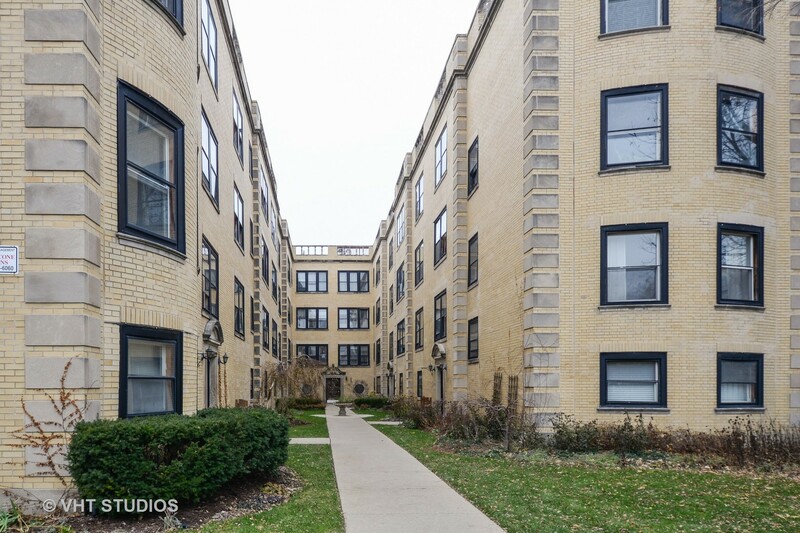 4 MINUTE WALK/800 FEET TO BLUE LINE "L" STOP. 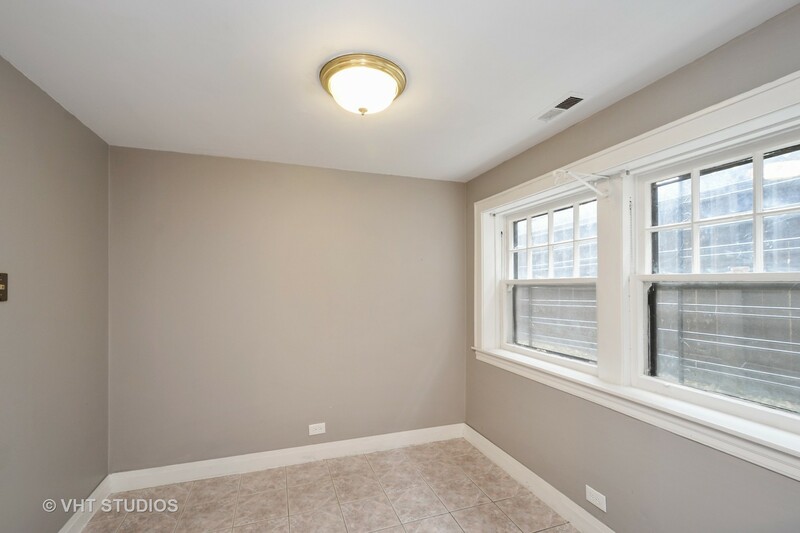 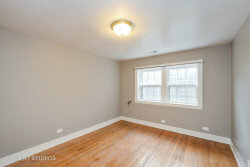 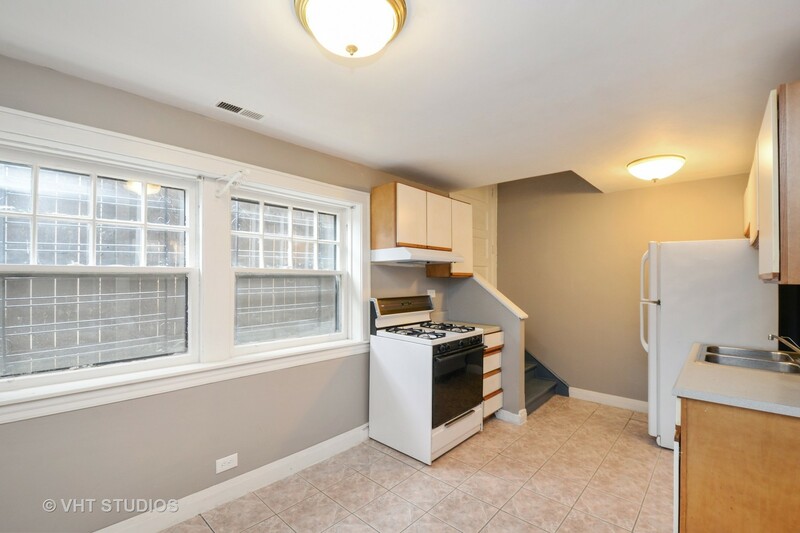 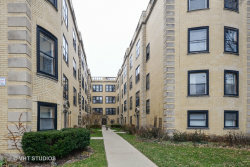 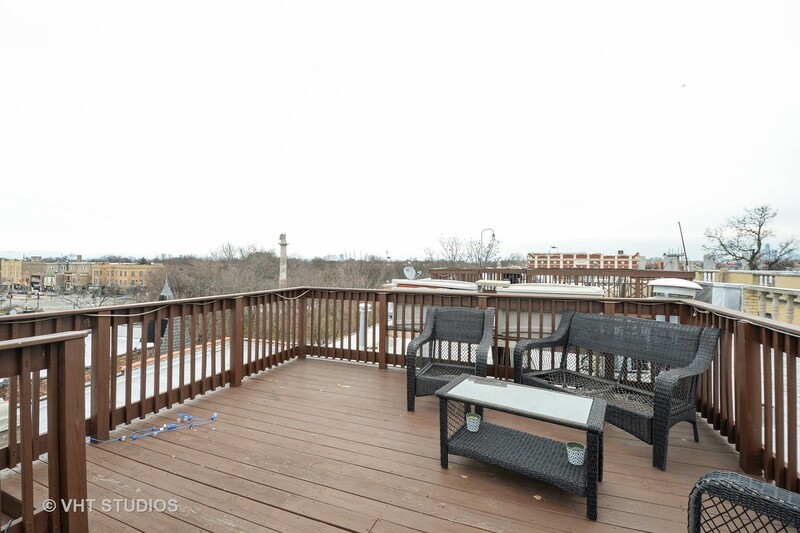 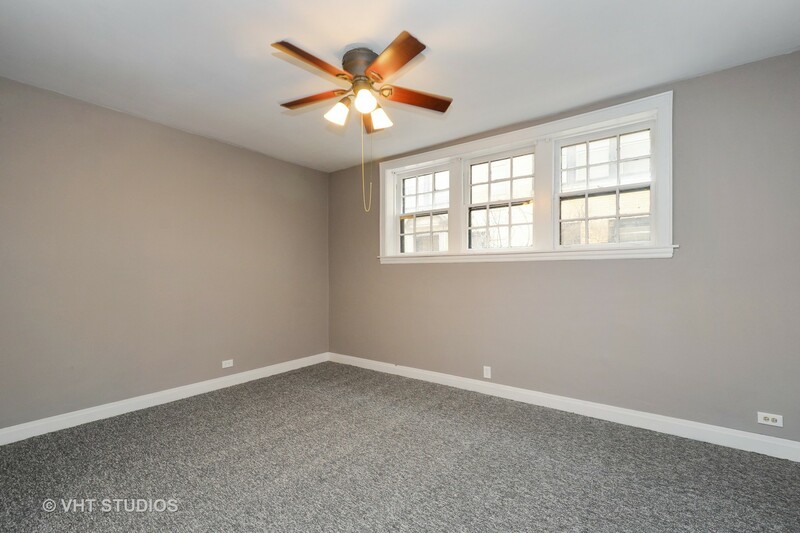 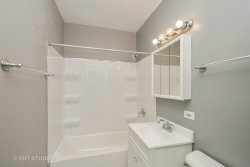 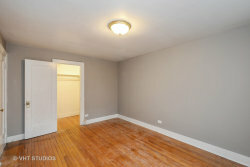 BRIGHT AND SUNNY, UPDATED AND FRESHLY PAINTED 1 BEDROOM IN THE HEART OF LOGAN SQUARE. 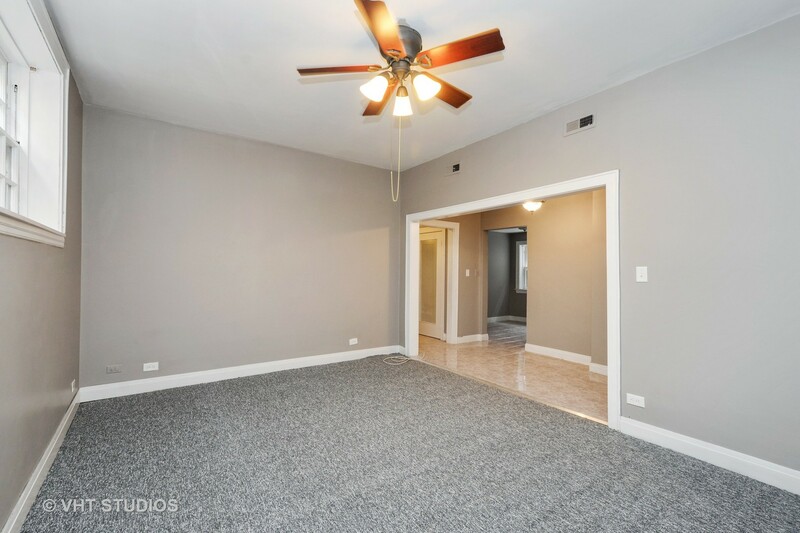 FEATURES INCLUDE DINING AREA/EAT IN KITCHEN, CENTRAL HEAT, NEW CARPETING, HARDWOOD FLOORS IN BEDROOM, WALK IN BEDROOM CLOSET, NEW TUB SURROUND & HIGH CEILINGS. DIRECTLY ACROSS THE STREET FROM THE LOGAN SQUARE BLUE LINE SUBWAY STOP, LULA'S, LOGAN THEATER, MILWAUKEE AVE SHOPS AND MUCH MORE. 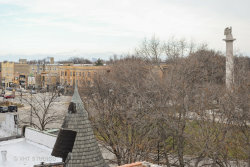 BUILDING AMENITIES INCLUDE COMMON AREA ROOFTOP, STORAGE & LAUNDRY ROOM. TONS OF EASY STREET PARKING.